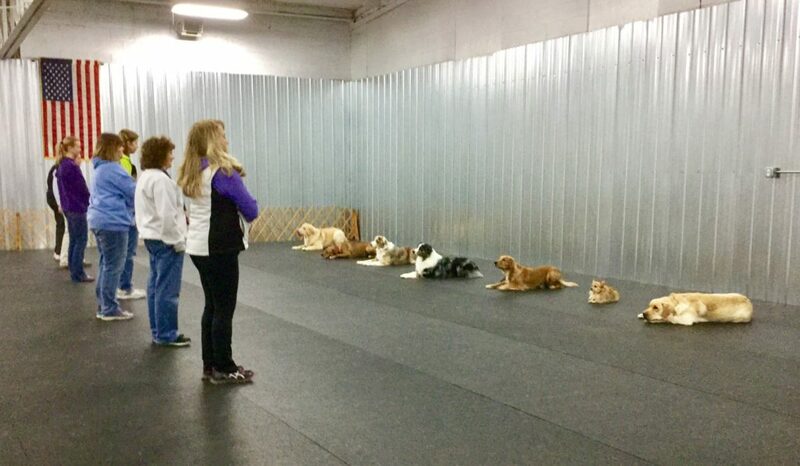 Obedience classes at Gem City Dog Obedience Club teach you how to work with your dog to build the basic skills needed for your future together. 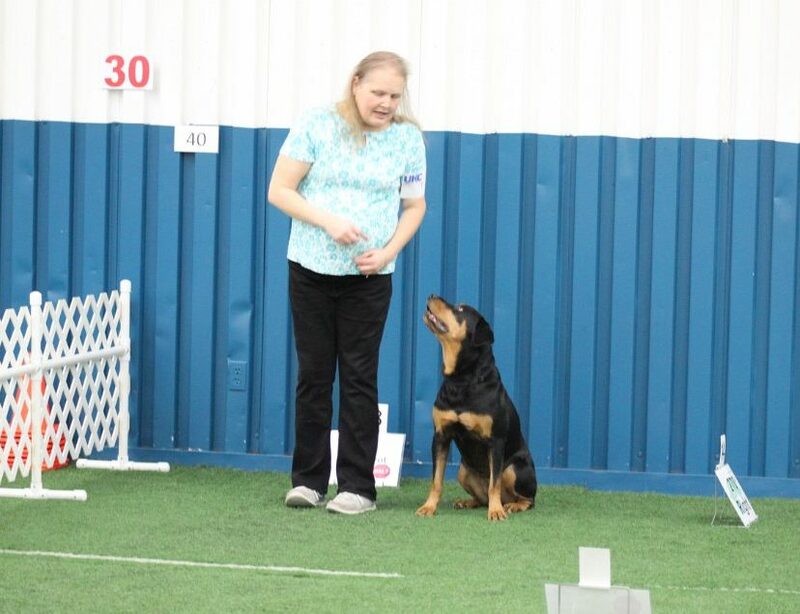 An obedience trained dog is generally better mannered in home life and at public events. 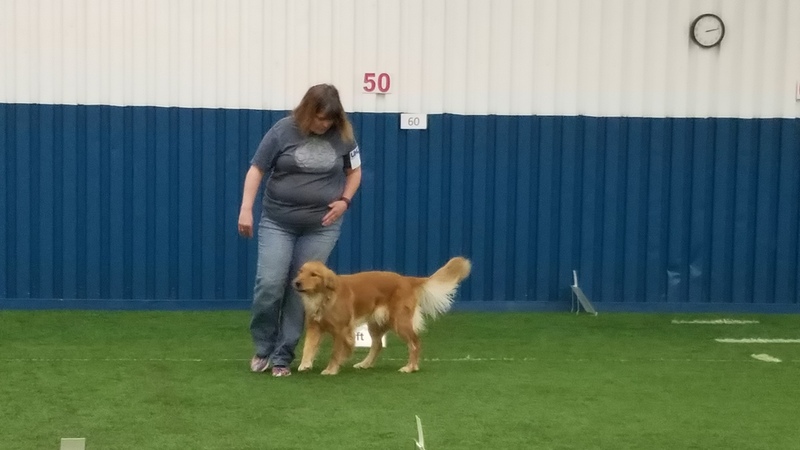 While some people are content to have a well mannered dog in their home, other people use their Obedience classes to prepare them for competition in canine sports such as Conformation, Agility, Flyball, Earthdog, Freestyle, Rally and Obedience competitions. 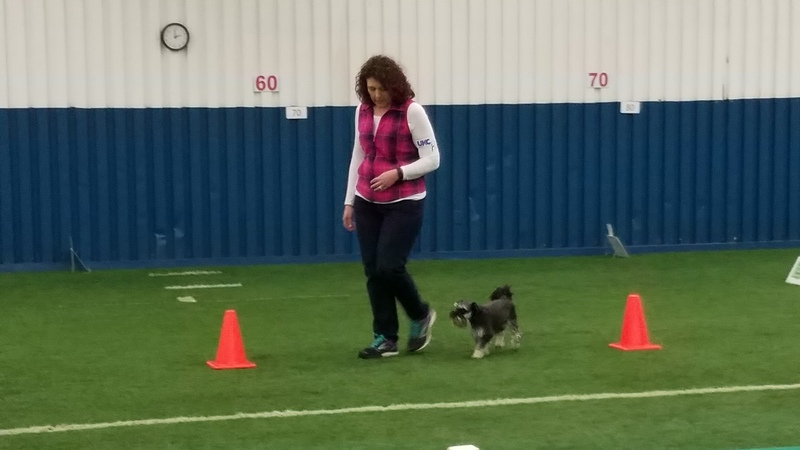 Y ou and your dog – working together as a team and enjoying it. 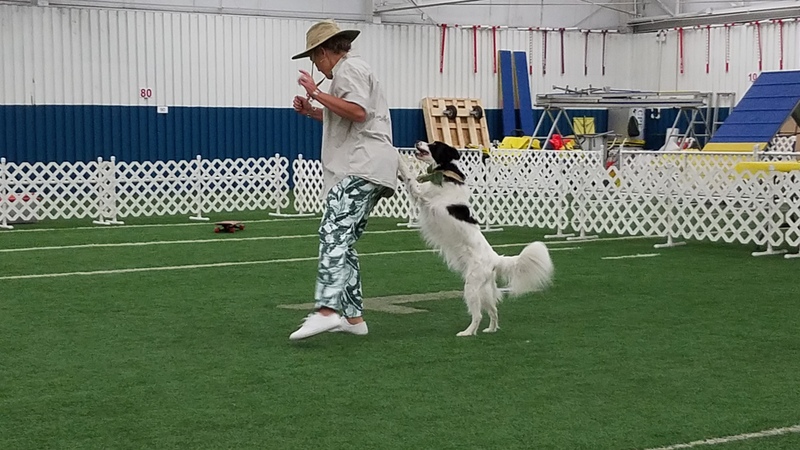 Some people call Canine Freestyle "dancing with your dog". However that definition falls far short of all the wonderful aspects of this exciting new sport. 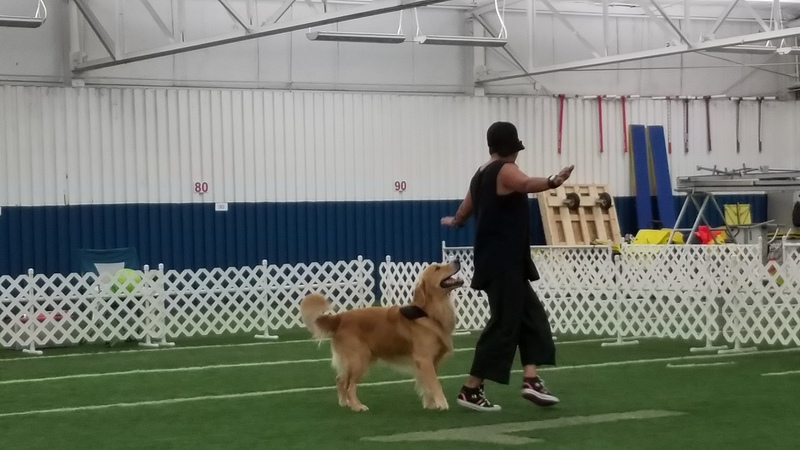 In Canine Freestyle training, teamwork, creativity and music are all combined to create a unique performance. Each team can use a variety of moves chosen by them to illustrate their own special relationship. 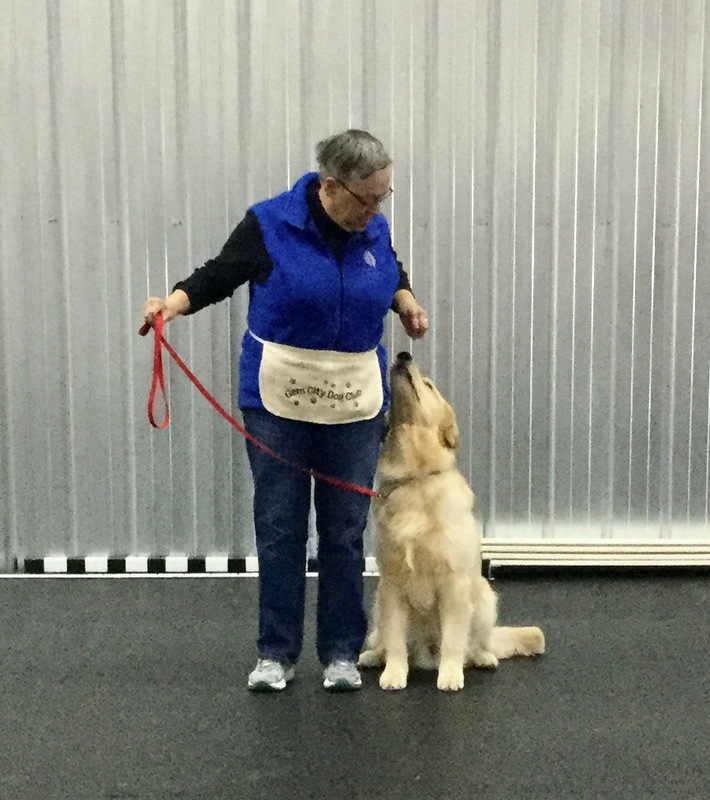 These moves can be as traditional as basic obedience, such as heeling and attention. 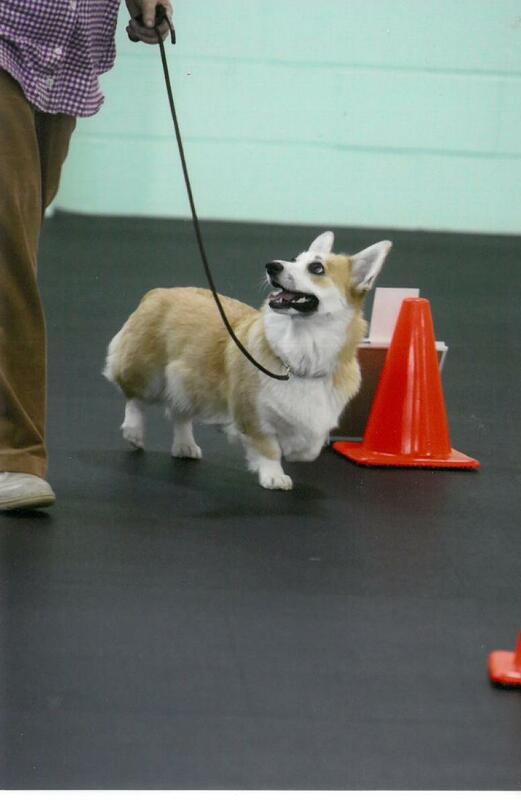 Or they can be more athletic moves such as spins, weaves, jumps, backing up and side passes. 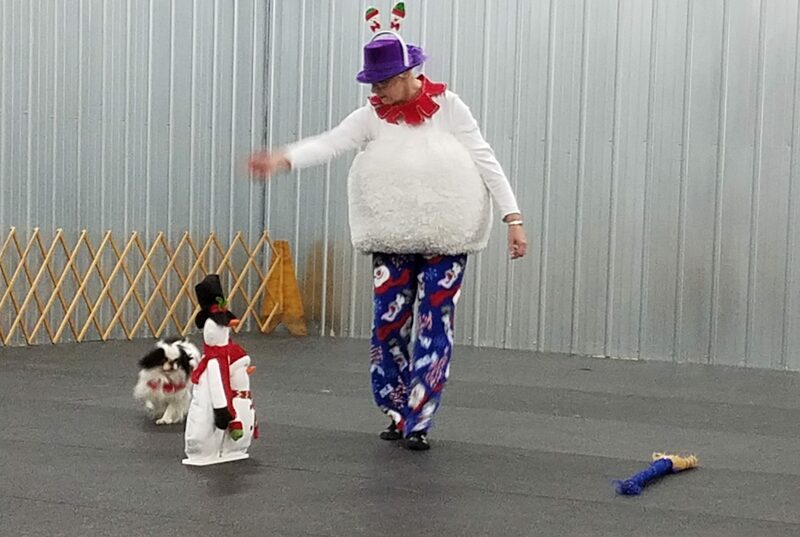 Even tricks can be used. 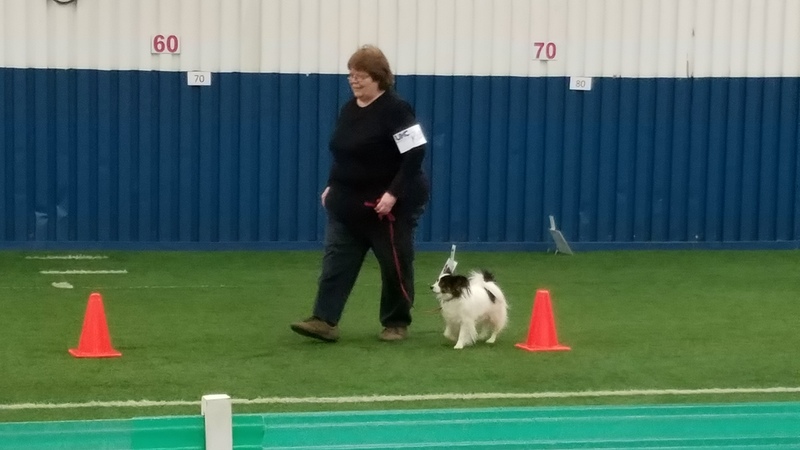 Canine Freestyle is great for people and dogs of all ages. 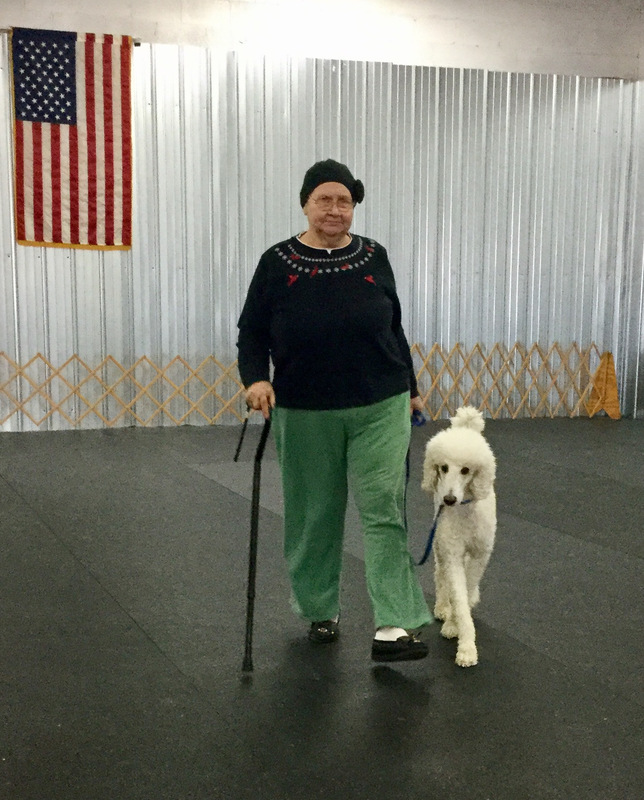 For older dogs it is a really fun way to help maintain strength and flexibility. 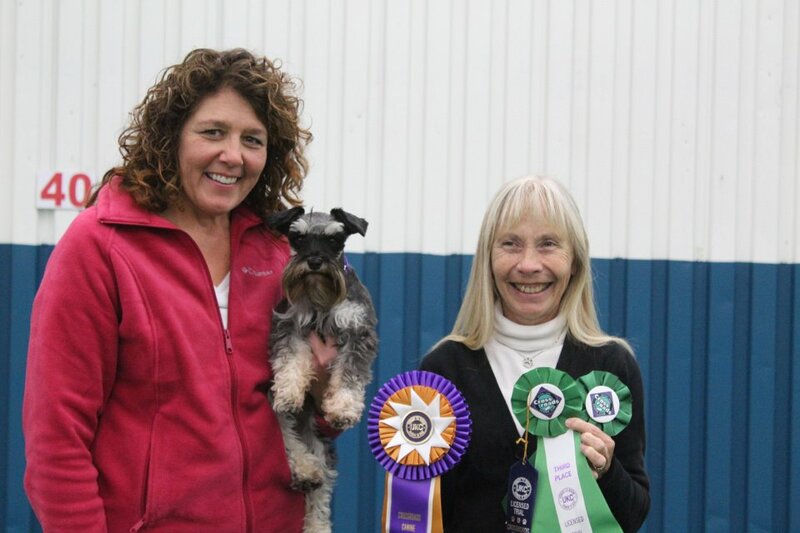 Younger dogs like the variety and it is a great way for them to "learn how to learn".